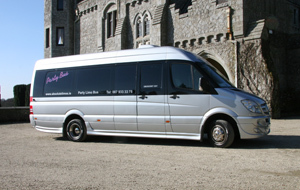 At Absolute Wedding Cars we specialise in top quality wedding transportation because we understand that it takes time to plan a wedding, we are happy to cooperate with you and your wedding planner or photographer to ensure your special day is a success. 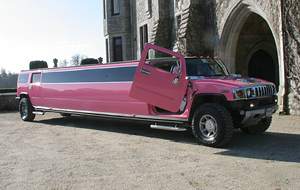 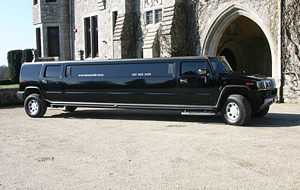 Our customer service representative will work closely with yous in choosing one of our vintage wedding cars, modern wedding cars or stretch wedding limousines or hummers to transport you and the wedding party.We have a range of modern wedding cars and/or limousines or hummers for the bride and bridesmaid , groom and groomsmen, the special members of your families. 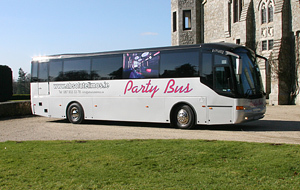 Our modern range of Cars from the Rolls Royce Phantom or Silver Executive baby Bentley which can be accompanied by one of our Buses, Hummers or suggested partner cars to transport the bridal party. 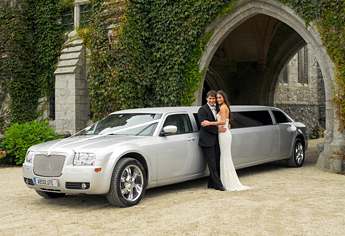 Why not visit our Wedding Partner Cars page to find a suitable match to your Wedding Car?